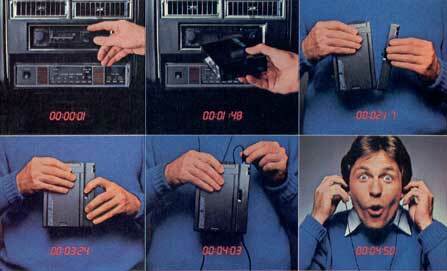 We owe much gratitude to Sony, for they were responsible for making the personal stereo cassette player a reality. For over 25 years, Sony has been bringing a personal, portable stereo music experience to our ears–creativity and innovation have continued to make Walkman a useful product to everyone. 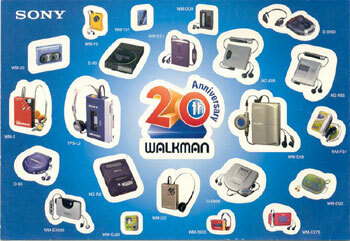 Walkman has reached pop icon status and become a symbol of youth, individuality and freedom. 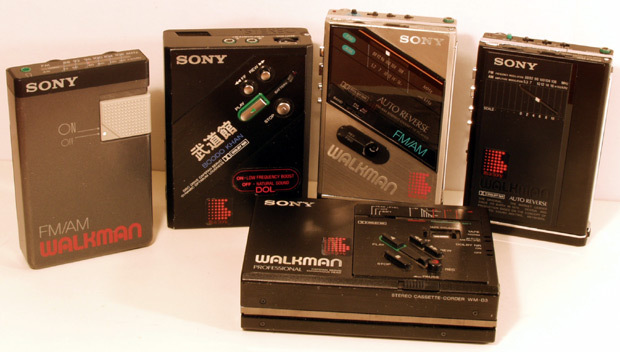 In 1979 Sony warned, “Remember the name: Walkman.” How could we forget? Is it a car stereo or a Walkman? Sony’s Music Shuttle from 1983. This entry was posted in Sony by pocketcalculatorshow. Bookmark the permalink. I am the assistant stage manager of a forthcoming world premiere production of American Psycho: The Musical at the Almeida Theatre in Islington, London. 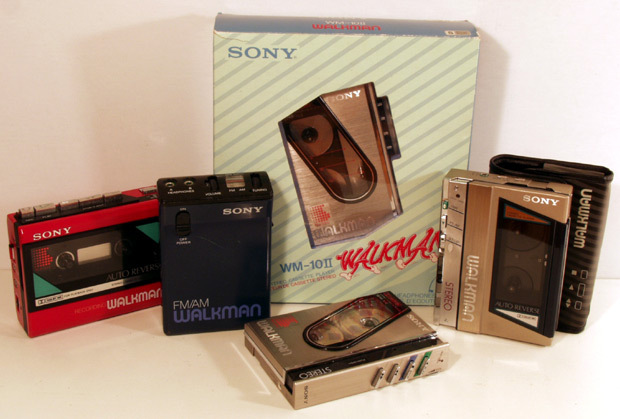 We are trying to get hold of a Sony Walkman c.1989 – something like the WM-501, preferably in silver/chrome. It does not need to be in working condition. Any suggestions as to where I could find one to buy? I believe the Walkman used in the film “American Psycho” was a Sony WM-D6 or WM-D6C. 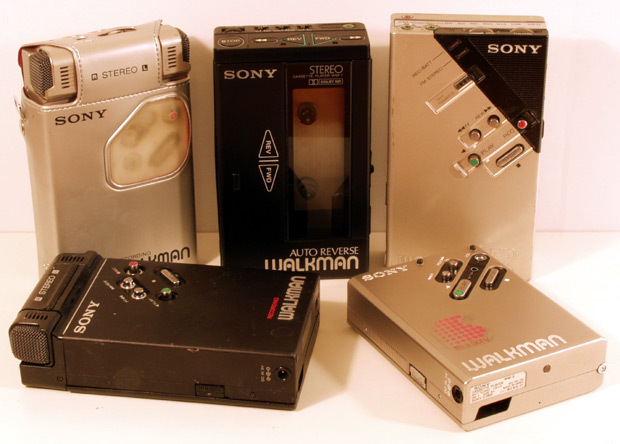 But a silver or gray Walkman would probably be more suitable for a stage performance. Try the collector forum at http://www.stereo2go.com . There are several collectors in the UK who will have something that meets your need.